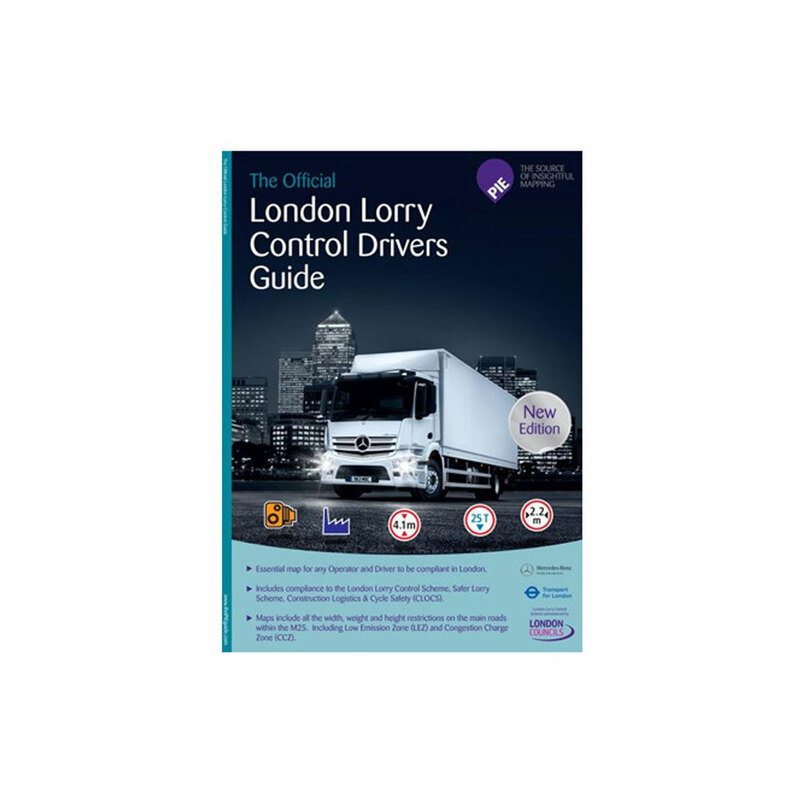 Loading and unloading in London is complex and can prove expensive and parking conditions are difficult with few concessions. 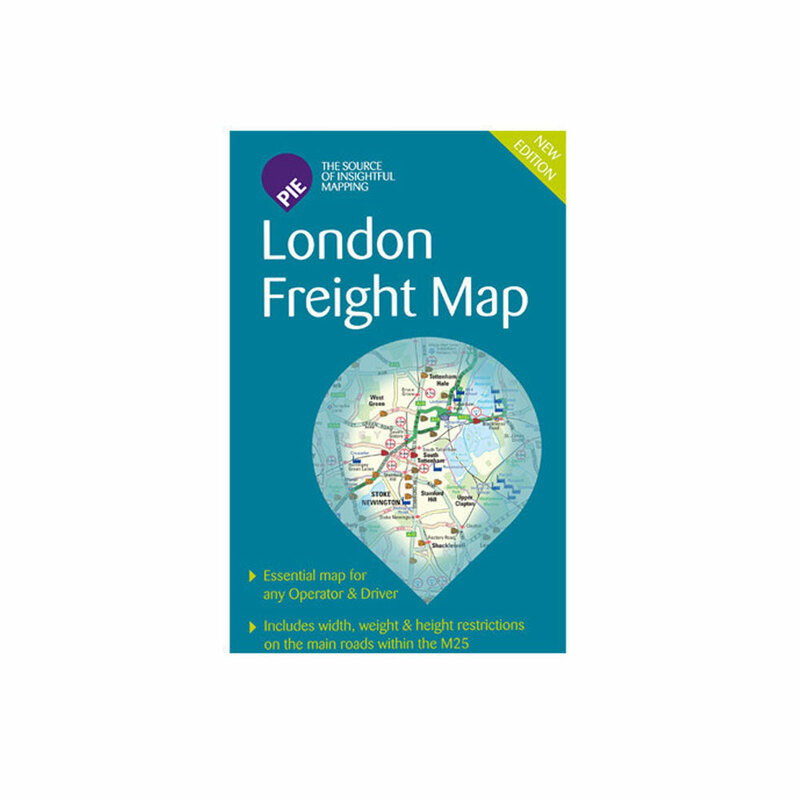 PIE (Public Information Exchange) has published a new A4 street atlas of London customised for light commercial vehicles, in association with Transport for London (TfL), Volkswagen Commercial Vehicles and the Freight Transport Association (FTA). 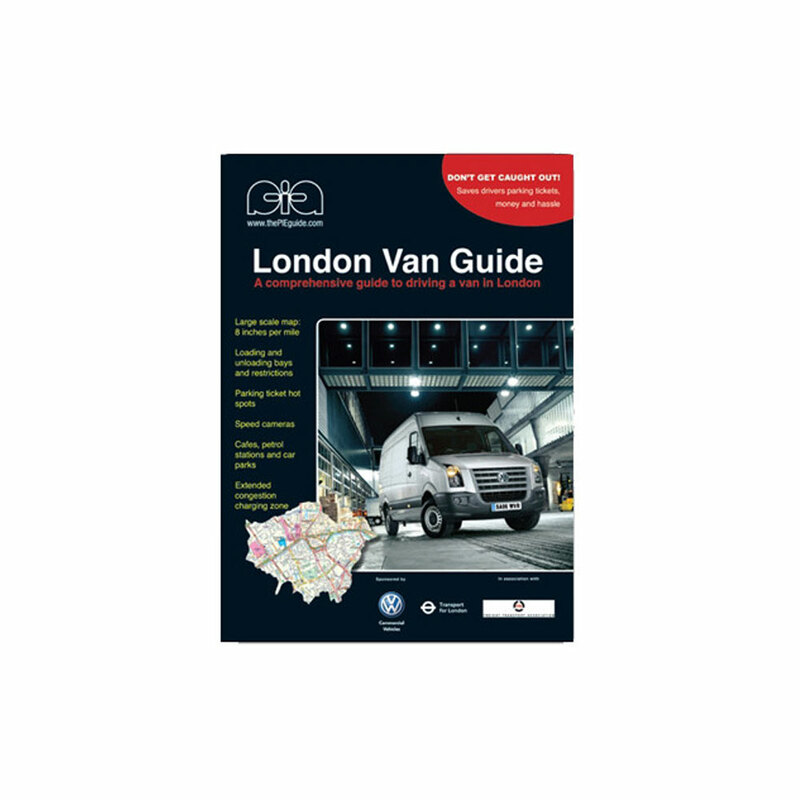 A comprehensive guide to driving a van in London, this guide is designed to save drivers parking tickets, money and hassle.